Are you working in or leading a Cathedral? Are you inspired by our vision? Can you use your civic leadership and position in your city to effect change in peoples’ lives? 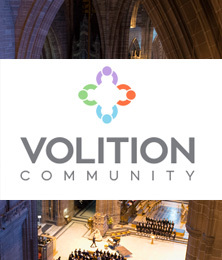 We are happy to explain the Volition model to you and arrange a site visit to assess whether you could become part of the Volition movement. We would love to hear from you. 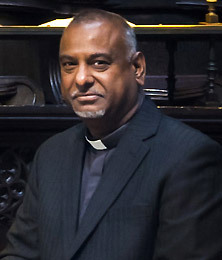 Dean of Manchester – Rogers Govender has been instrumental in Volition since day one, proving that a Cathedral is uniquely placed to galvanise the influence of the church and business together in a new and innovative way, to open up job opportunities for unemployed people. “Never before has a Cathedral used its influence in this way, recognising that confidence and self-esteem are key to all of us in sustaining employment. 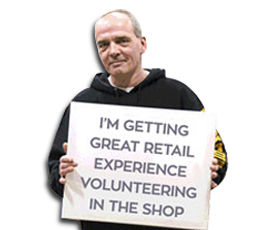 Volunteering in such iconic places adds something special to the mix, it shows people what they are capable of, with our support and encouragement. Our vision and the skills of our team, has allowed Volition to evolve and grow in Manchester before we can take the idea in to new cities”. 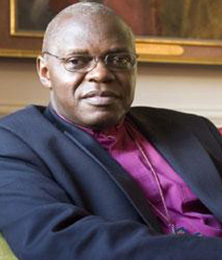 Archbishop of York – John Sentamu is Patron of Volition. His position as the Archbishop of York enables us to engage within and across all Cathedrals in the UK.